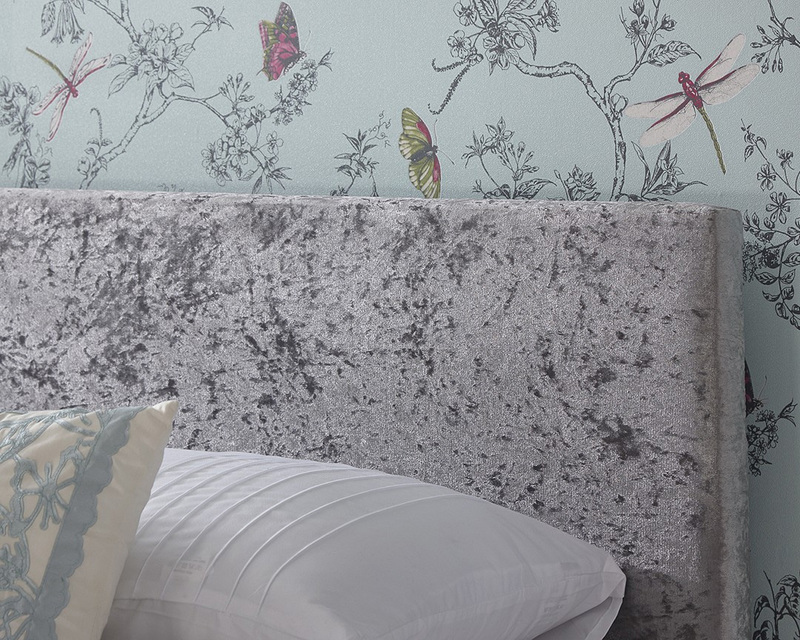 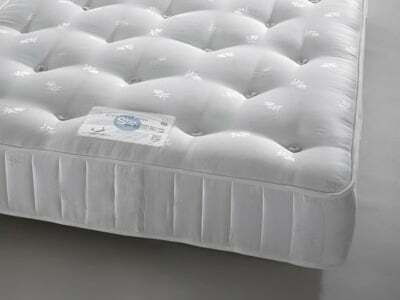 This crushed velvet end lift ottoman bed is perfect for modern bedrooms. 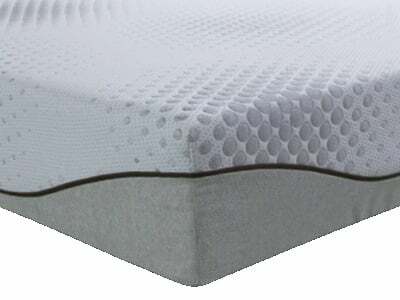 The bed’s clean lines and minimalistic modern design is complimented brilliantly by the intricately woven fabric headboard. 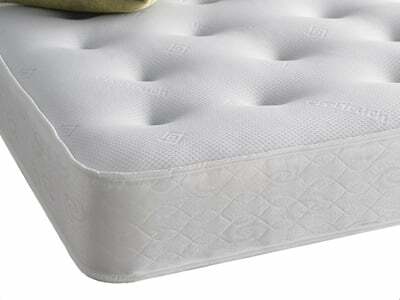 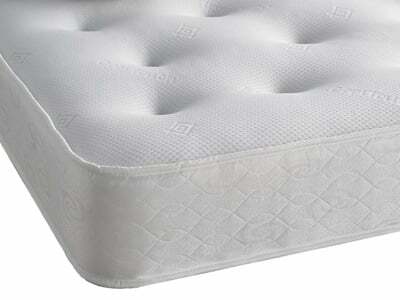 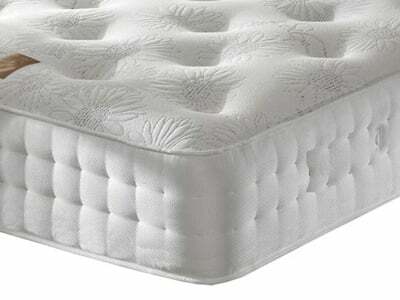 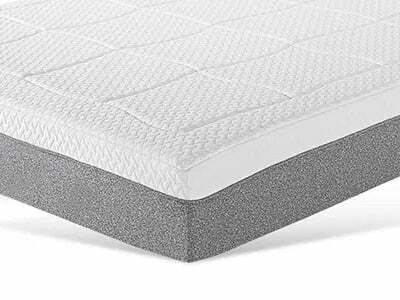 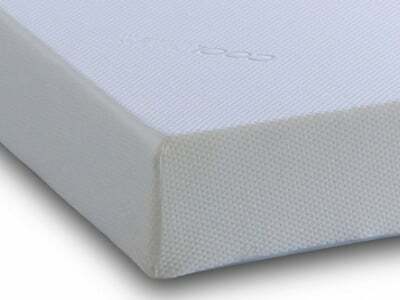 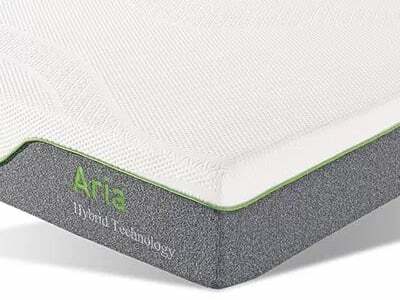 A sprung slatted base ensures stability and a comfortable night’s sleep. 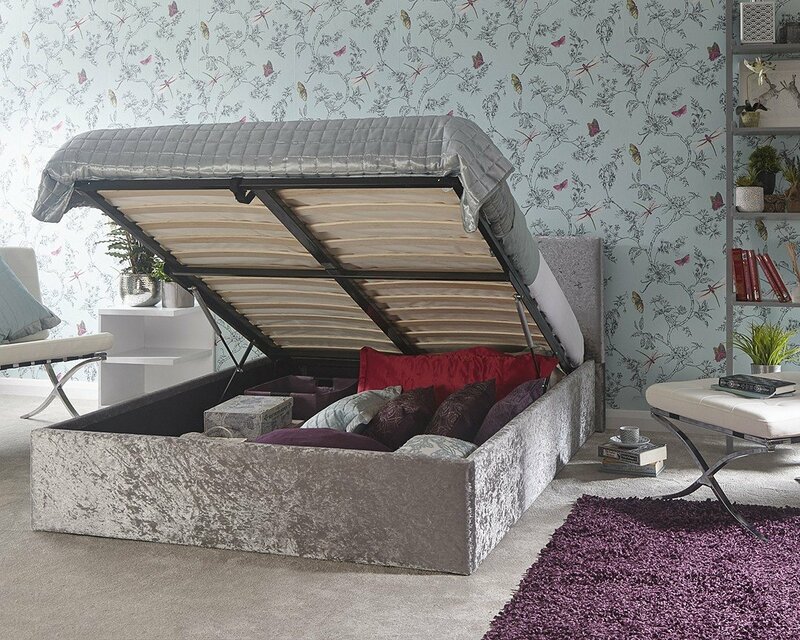 This fantastic end lift ottoman bed is great for storing all your linen, blankets, towels or clothes.